Find a design-build firm on Houzz. 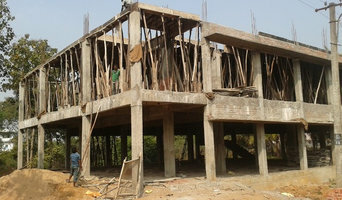 Narrow your search in the Professionals section of the website to Visakhapatnam design-build firms. You may also look through Visakhapatnam photos to find a pool you like, then contact the design-build firm that created it.